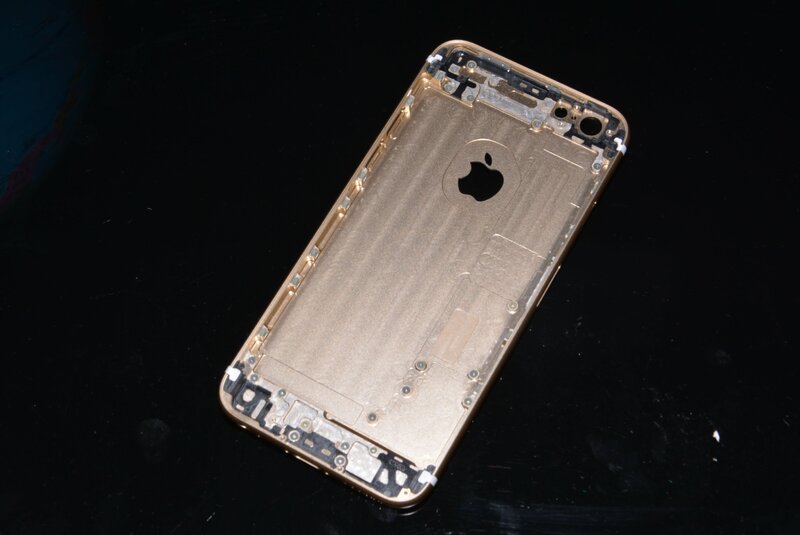 Today we have an exclusive look at the iPhone 6s back housing. 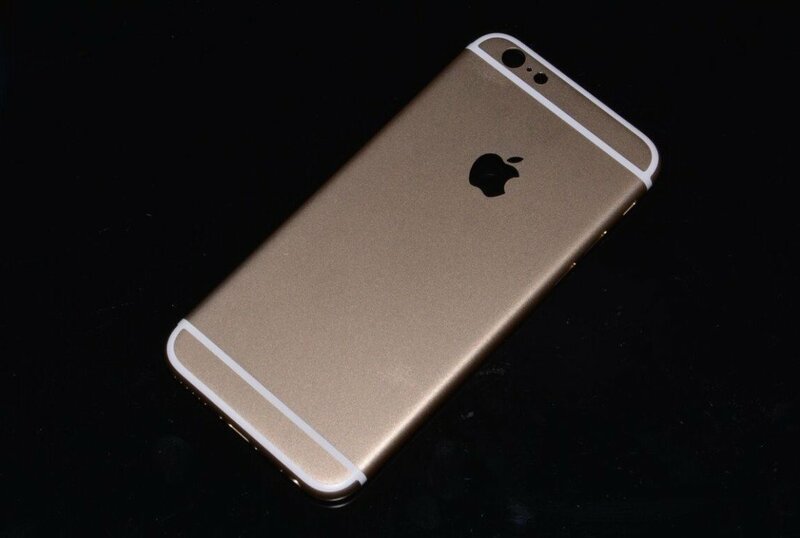 On the outside, the 6s casing looks exactly like the iPhone 6. 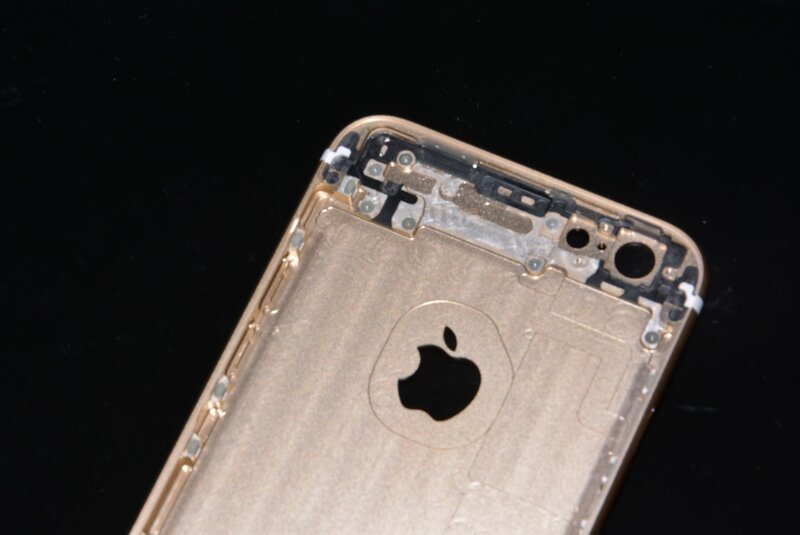 Like all “S” release devices, the changes are mostly internal and the iPhone 6s casing is no different. 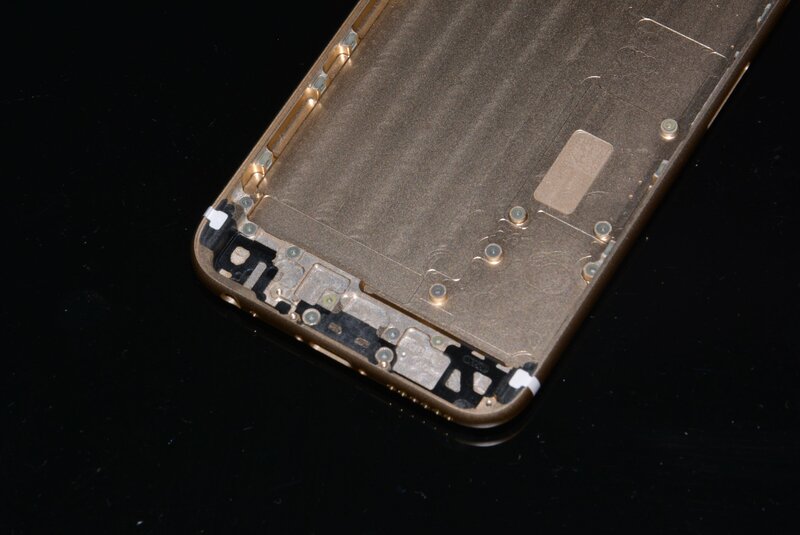 The first thing that we noticed upon inspection is that the screw mounting posts are in slightly different locations, this most likely points to a new logic board in the 6s featuring an A9 chip. The other revision we noticed was the thickness of the metal around the volume and power buttons. Besides that, the case is very similar to the iPhone 6. Check out the pictures below and stay tuned for more part leaks in the future!